It is quite common to hear the Church spoken of as an acting subject or person. For example, it is said that the Church should denounce more forcefully the dangers of genetic engineering; that she should catch up with the times; that she should reach out more to the people; that she should not conform to the Zeitgeist, and so forth. Nor is this personal conception foreign to ecclesial documents. 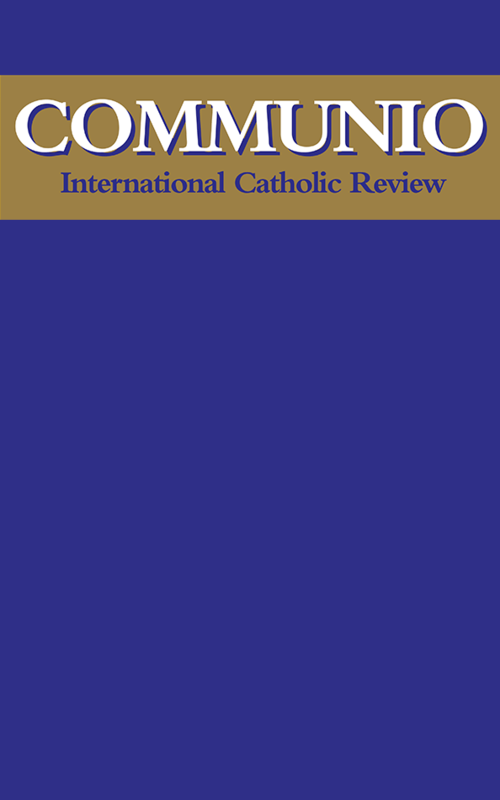 Take, for example, the documents of Vatican II, which emphasize that the Church has a right to freedom, champions the dignity of man’s calling, and exhorts her sons and daughters to purification and renewal, so that the sign of Christ may shine more brightly over the face of the Church.1 In the context of the Great Jubilee of 2000, Pope John Paul II spoke of the Church’s need for a “serious examination of conscience” and “purification of memory”2 with respect to the sins committed during her history. 1. See Dignitatis Humanae, 13; Gaudium et Spes, 21; Lumen Gentium, 15.